Start more than a car. Australia’s best-selling sports car of 2017. is now even better, with a new, sleeker design, more advanced technology and greater performance. 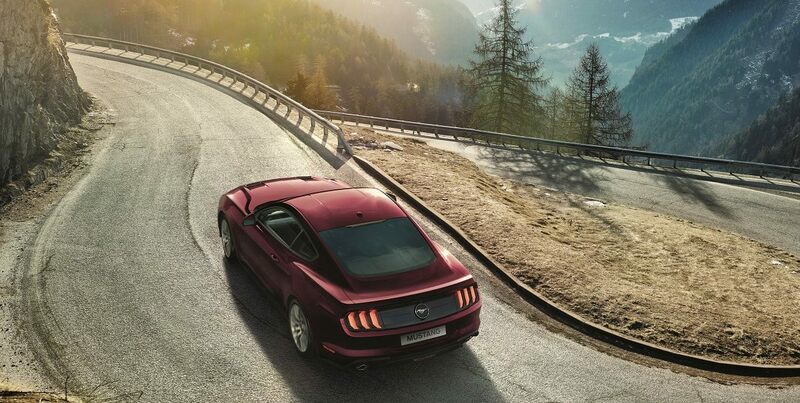 From every angle, the 2018 Mustang makes a powerful impression. There’s a wider, more aggressive mesh grille, re-profiled bumper, new air extractor bonnet vents and new LED headlights with signature tri-bar lighting. 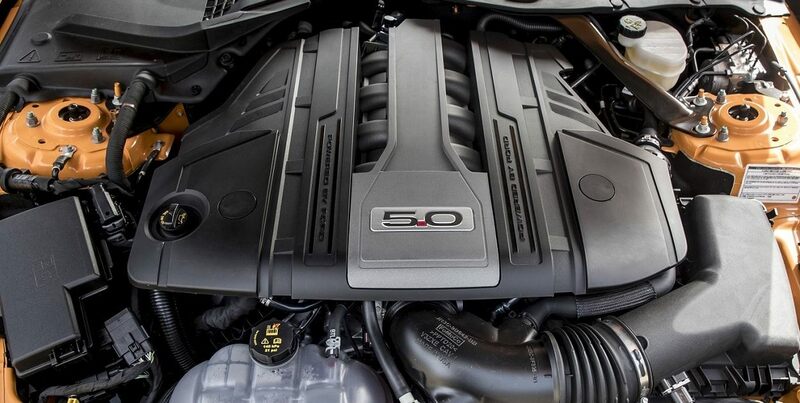 The Mustang GT’s 5.0L V8 engine has been expertly engineered to maximise power from every compression by utilising a dual-fuel, high-pressure direct injection and low-pressure port injection system. 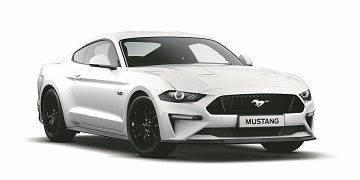 Boasting 339kW1 of power and 556Nm1 of torque, Mustang GT’s engine roar and wide-eyed performance are the stuff of the legends. 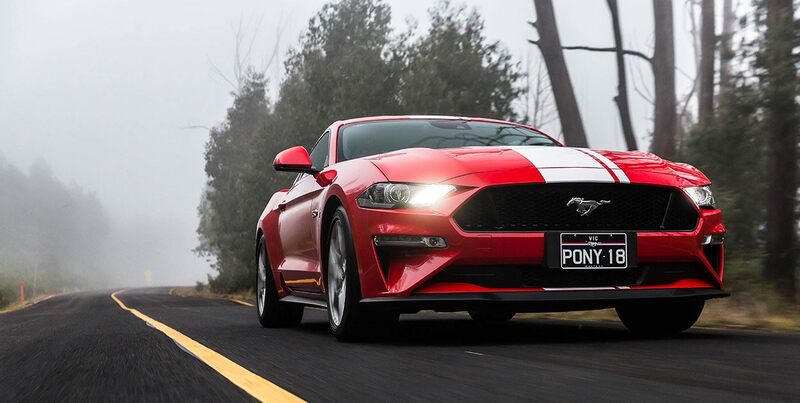 The new optional 10-speed SelectShift® automatic transmission is the best automatic in any Mustang ever, designed for optimum ratio progression and efficiency. It provides more accurate, quicker upshift and downshift capability, and if you’re someone who likes ultimate control, steering wheel-mounted shift paddles are included as well. What some would consider a lost art, Ford consider a key ingredient of a sports car. 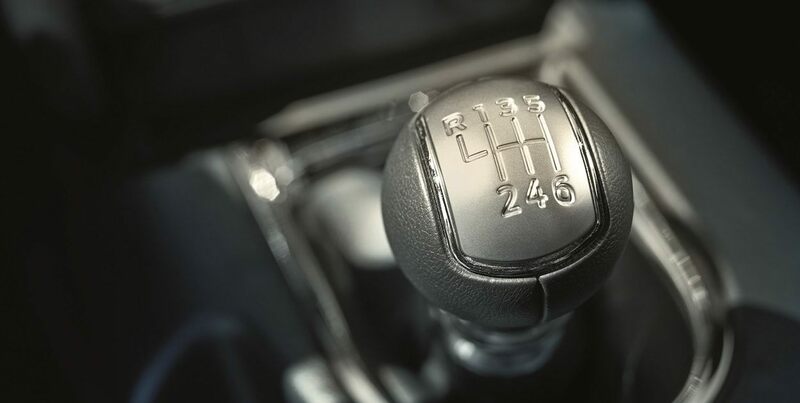 For the driving purist, the standard 6-speed manual offers the ultimate in control and engagement. Want to choose when you hear that signature growl? 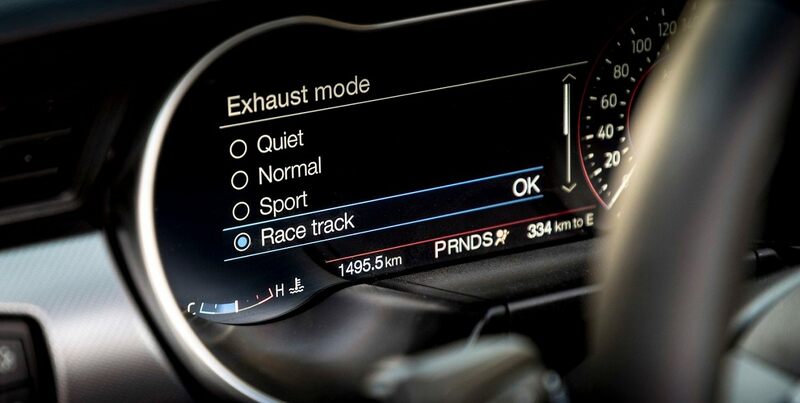 The unique Active Valve Exhaust feature lets you choose exactly when you want to make your presence known. Or, you can turn down the volume when you’re cruising through a quiet neighbourhood. 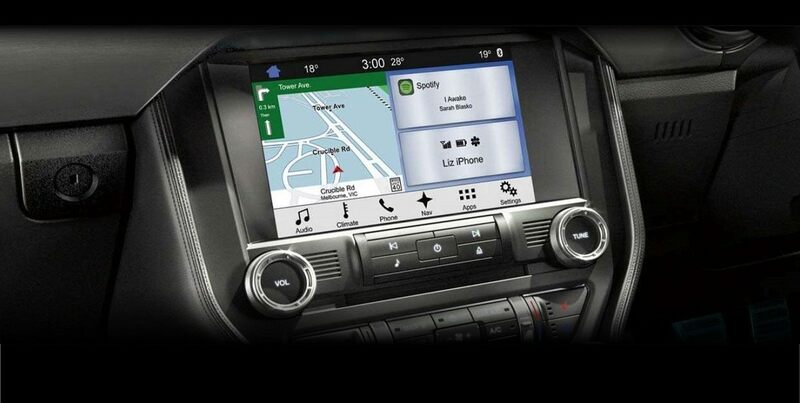 You can set your favorite drive settings and the MyMode system will remember them next time you get behind the wheel. Program your ideal ESC, throttle, steering, exhaust and gauge appearence preferences and save them with a touch of a button. 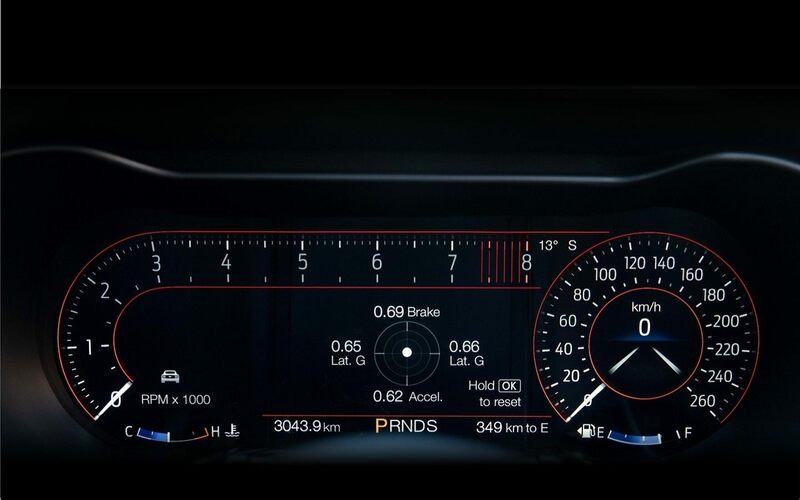 Performance metrics are instantly provided in the instrument cluster. Accelerometer displays lateral and longitudinal g-forces, acceleration times and lap times, plus automatic and countdown starts. 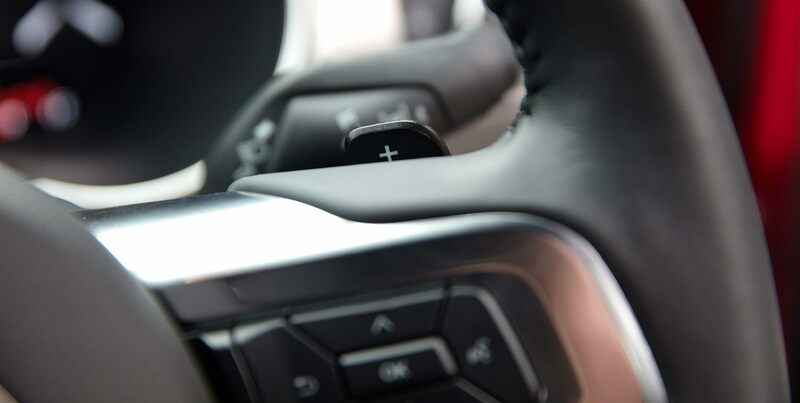 Launch Control on manual models integrates brakes, traction control and powertrain control to help ensure smooth, consistent starts. Not too many, not too few. 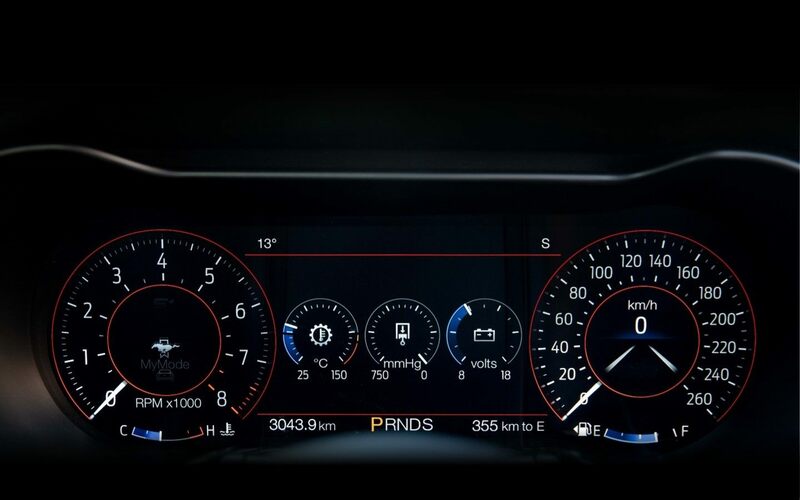 Select from six different gauges showing vital mechanical data for the three MyGauge slots, ensuring you always have the information you need right in front of your eyes. Prefer a more minimalist view? 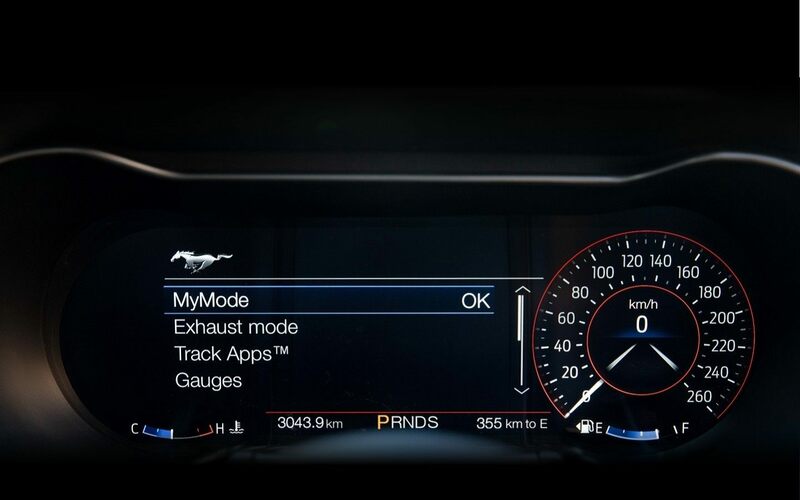 You can opt for as much as a little information as you like, that's the beauty of the Mustang's Digital Instrument Cluster. The optional MagneRide™ damping system provides lightning-quick responsiveness to changing road conditions, automatically adjusting 1,000 times per second. That's how you can count on optimum handling performance. 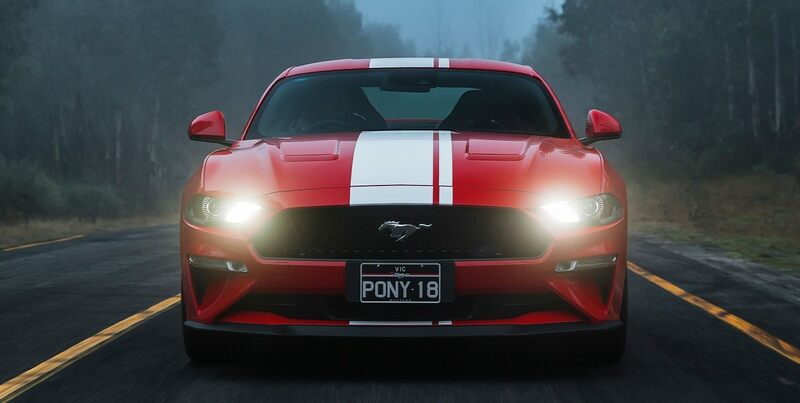 All Australian Mustangs come standard with Ford's Performance Package, taking the driving experience to the next level through unique chassis tuning, sports tyres, limited-slip differential and Brembo® brakes. 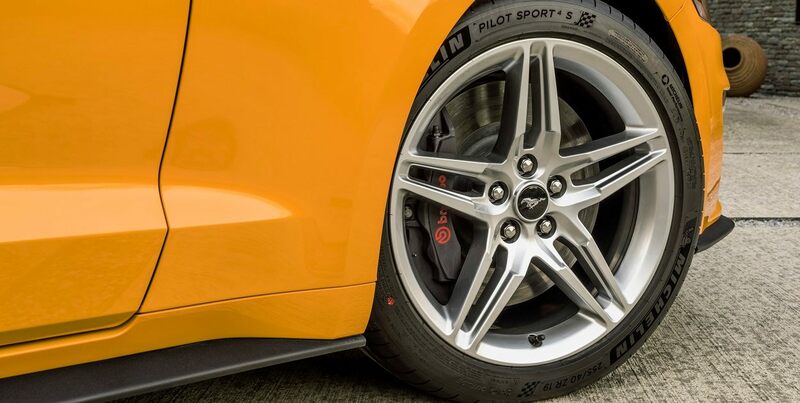 This is the ultimate in control when it comes to customising your Mustang driving experience. 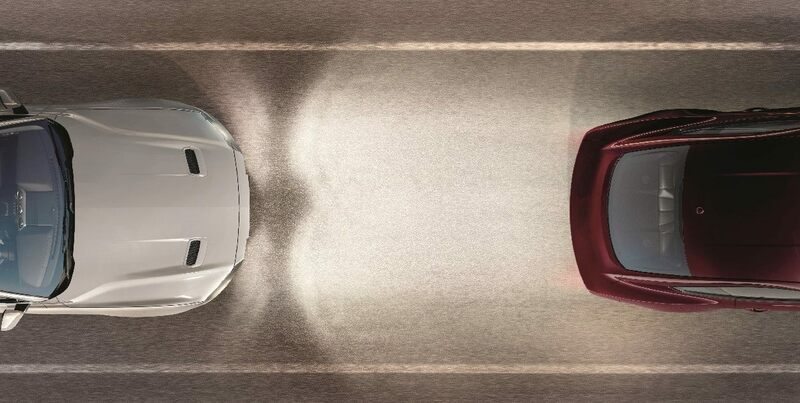 Five drive modes – Normal, Snow/Wet, Sport, Track or the new Drag Strip mode – let you dial in the dynamics you want. Handling and response times are adjusted based on your selection. All you have to do is flip the toggle switch on the center stack to get what you want. Electric Power Assisted Steering adjusts to provide you with greater control in a range of road and weather conditions, and even crosswinds and potholes. And it only activates when needed, saving you fuel. Best of all, you're in control. 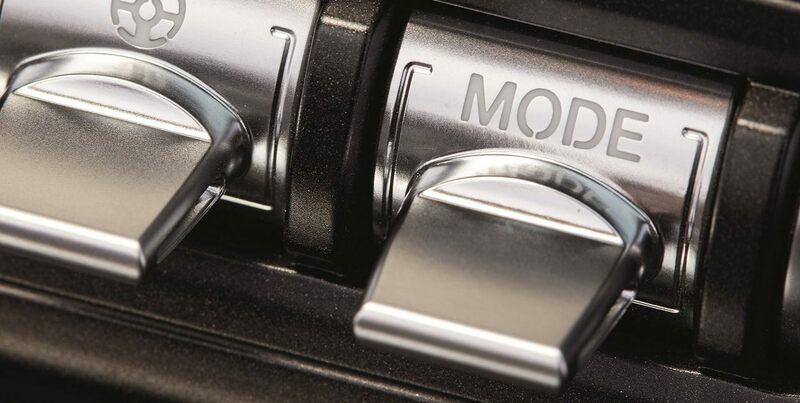 Choose between three power-assisted settings to adjust steering effort: comfort, sport and normal. 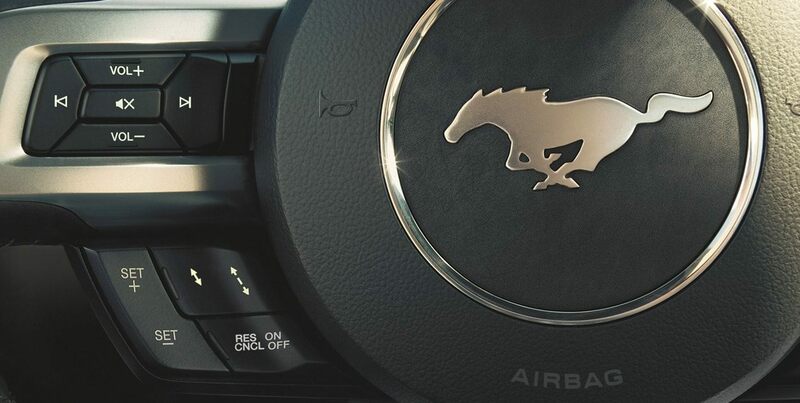 Performance may already run in its veins, but it’s advanced driver assist technology that’s taking the Mustang to a whole new level of sophistication. When traffic is crawling along, it can be easy to miss someone suddenly stopping up front. In speeds of less than 40km/h, AEB detects if the car in front has unexpectedly stopped or a pedestrian steps out onto the road and automatically applies the brakes if you don't. Cruise Control is great when you leave the city limits. But what about when you’re driving on busy highways and freeways? Mustang now features Adaptive Cruise Control which lets you relax in traffic by reading the traffic ahead with radar sensors and managing your speed and distance as it changes. 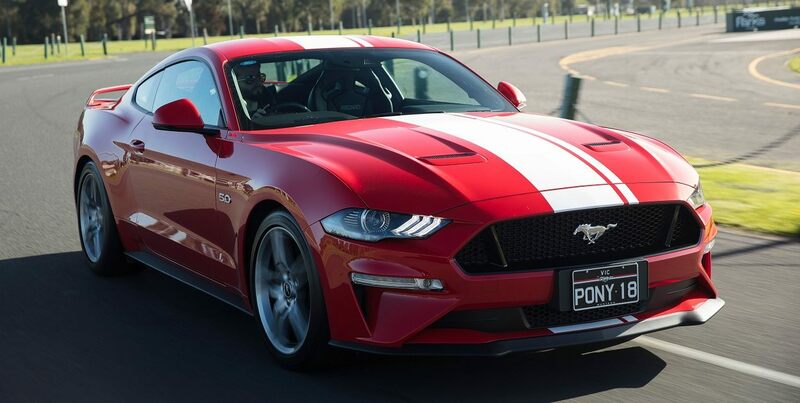 Ford Mustang has been awarded Australia’s highest ANCAP safety rating possible: 5 stars, so you can drive with greater confidence and peace of mind (excludes RS which is not rated). We can’t find your keys for you, but as long as you have the key fob on you, you’re ready to go. Simply unlock the driver’s door with a touch of the handle. 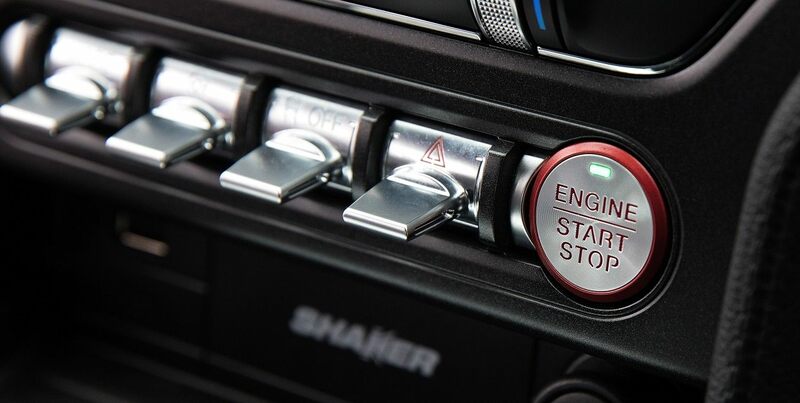 To fire up the ignition, just put your foot on the brake, press the aluminium START/STOP button and you’re away. 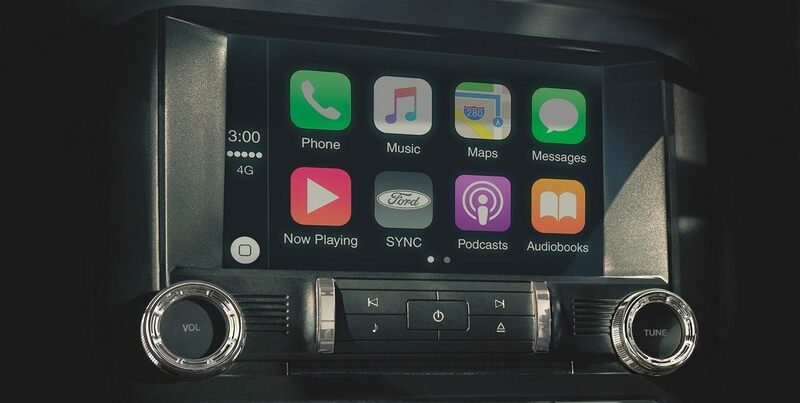 Apple CarPlay5 and Android Auto5 help you control some apps from your smartphone using the touchscreen, steering wheel controls, and voice assistant. Once you’re connected, you’ll access apps that can help you make calls, listen and reply to messages, and play your music and podcasts. You can also get turn-by-turn directions, traffic conditions, and estimated travel times from Apple Maps, Google Maps and even Waze. Like to be held securely in your optimal driving position when tackling your favourite mountain pass? Trust Recaro to provide the perfect balance of support and comfort in this optional sport seat. 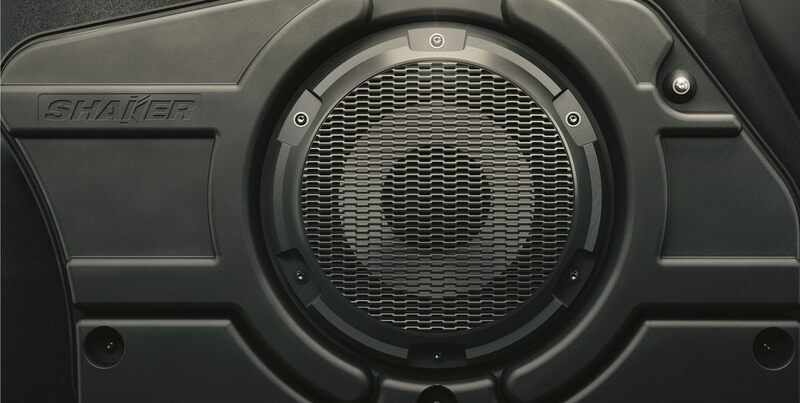 The 390-watt Shaker Pro Audio System with Digital Radio features 12 speakers – one of which is an eight-inch subwoofer smartly mounted in the boot without sacrificing storage space. 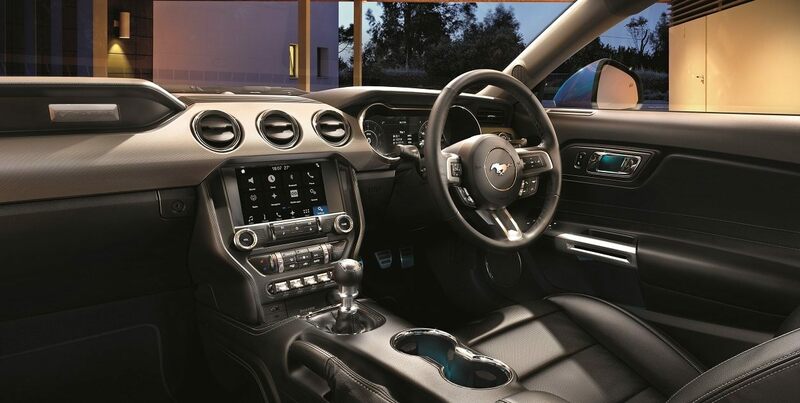 Personalise your interior ambience with Mustang's customisable Ambient Lighting. 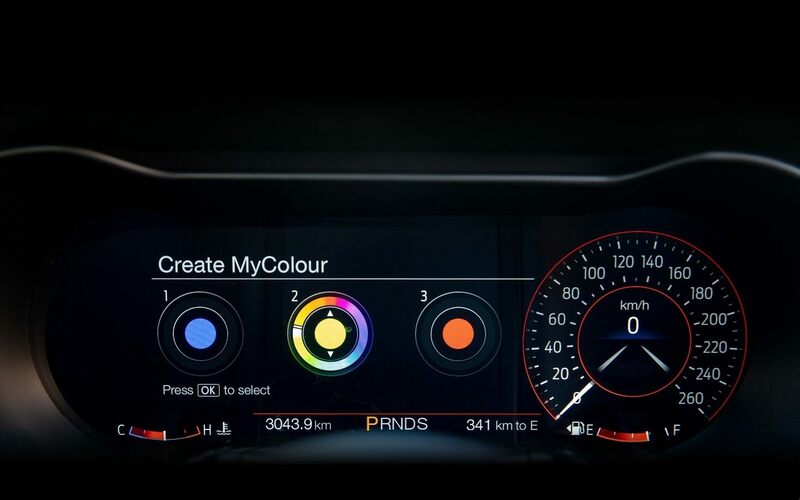 Choose from 30 colours for the footwell, door handle and cup holder lights to make the cockpit all yours. 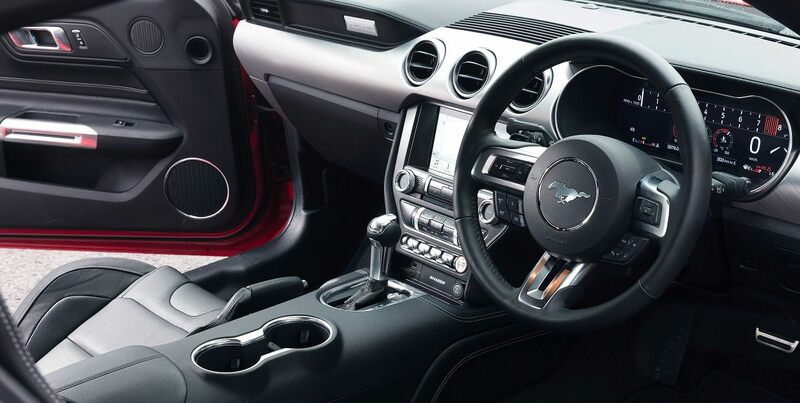 Sporting a classicly-styled three-spoke design, Mustang's steering wheel is beautifully wrapped in soft leather that provides optimal comfort and grip. Controls for the audio, phone, navigation, cluster and cruise control fall at your fingertips, ensuring you rarely have to remove your hands from their driving position. SYNC®34 is a fully integrated, voice activation system that lets you use your favourite devices while your hands stay on the wheel and your eyes stay safely on the road. Sync your phone to call your friends, play your favourite music, and stay on track with the integrated Satellite Navigation System. Equipped with a customisable 8" Colour LCD capacitive Touch Screen; SYNC®34 is quicker and more responsive than ever before. 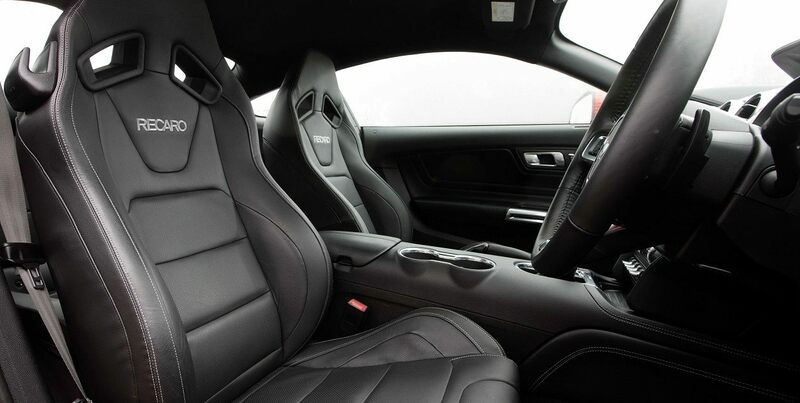 There's nothing quite like the smell and feeling of premium leather seats, especially when they feature six-mode heating and cooling and electrically adjustable lumbar support to provide absolute comfort at all times.